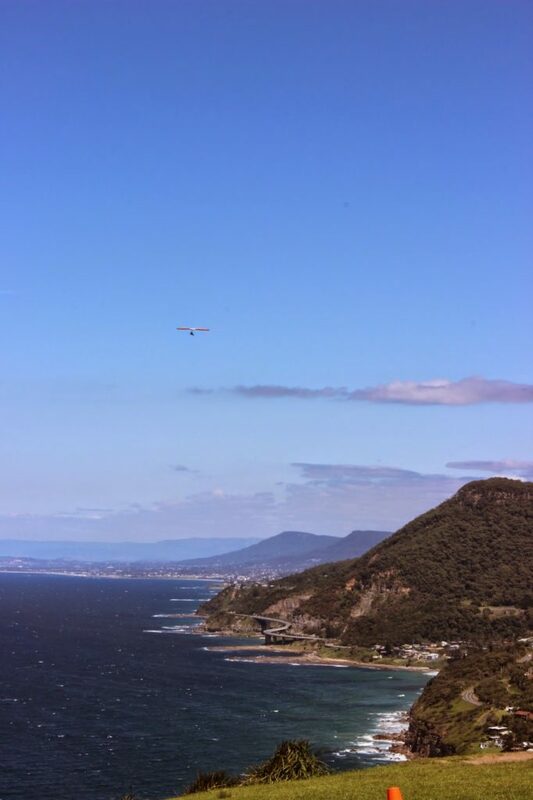 Wollongong City Council is about to start work on upgrading Bald Hill Reserve. Council will this week lodge a Development Application for the reconstruction of the new amenities building on Bald Hill. While this building application is being assessed, in March we will start work on stage one of the upgrading of the carparks and walkways with works beginning on reconstructing the large car park. Stage two: works on the reserve frontage including improving access with the construction of the roundabout, parallel parking, a new footway, and an upgrade to the small carpark near the Lawrence Hargrave Drive intersection. Stage two also reshapes the access to the amenities building, and completes the construction of walkways throughout the reserve. Stage three: reconstructing the amenities building which will include a small food and coffee outlet. With works to take place between January and July 2016. Council is applying for the Development Application for the amenities [stage three] to assess the application, call for tenders, and appoint the contractor for the work by the end of this year. In the meantime Council will begin works on stage one of the Bald Hill landscape master plan beginning in the large car park at the end of March. Wollongong City Lord Mayor Councillor Gordon Bradbery OAM said it was great to finally see the master plan coming to fruition. “We have spent many hours consulting with the community on this site and we have developed comprehensive guiding principles with the community. These principles provide Council with sound bearings to ensure that Bald Hill retains its uncluttered look and feel. The works will also help the site cope with the thousands of tourists, adventure seekers and community members who visit each week. We are also building better amenities and a new spot for food and coffee,” Cr Bradbery said. The works will also involve regrading the upper car park to ensure that the amenities and food and coffee will be available for all people including those using wheelchairs or people with prams. To stay up to date with the progress of these works visit our Facebook page. The Bald Hill Reserve Landscape Master Plan is part funded through a $2.9 million grant under the Restart NSW Illawarra Infrastructure Fund. Council will provide the remaining funds for the project which is expected to cost $7.38 million.